Jess is a regular co-host of 'The Guilty Feminist' podcast and hosts her own podcast which is growing super-fast, all about eating, called 'Hoovering.' 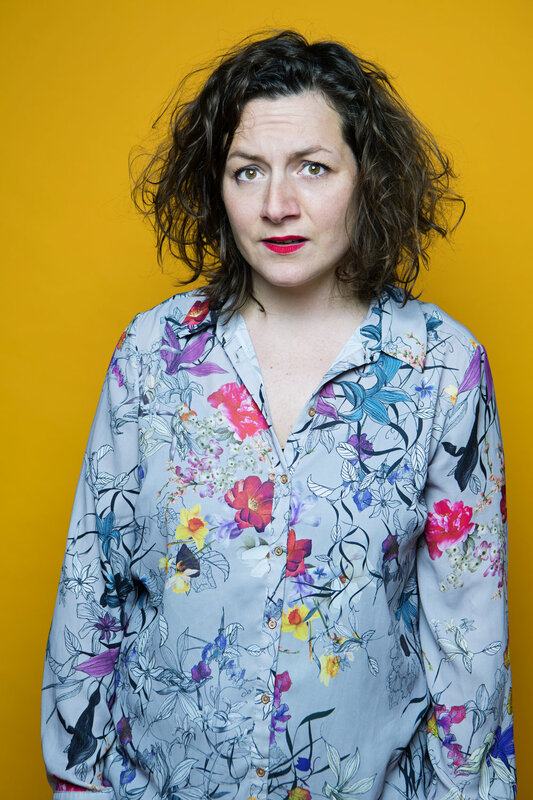 She recently made and hosted a three hour special for BBC R4 Extra called 'Motherhood: Bump, Birth and Beyond.' She starred in BBC hits, BAFTA winning 'Three Girls' and critically acclaimed sitcom 'Motherland.' "Wears her smarts on her sleeve, great stuff" - The Guardian. Jess will be hosting Pregnant Then Screwed Live. Cherry is a TV presenter and mum to CoCo and Edward. She currently presents ‘Inside the Factory’ and ‘Sunday Morning Live'. After her own experience of trying to breastfeed her daughter she made a documentary about breastfeeding for BBC Three where she examined cultural expectations and her own feelings towards bottle feeding. Cherry will be discussing breastfeeding, maternal self care and identity. Susie is one of the funniest humans on the internet. She has two young boys and blogs about motherhood, travel, fashion and adventures. She is a keen supporter of small business and she talks frankly about about many issues, from pregnancy to relationships. Susie will be chairing our relationship panel with Candice Braithwaite, Papa B and a relationship expert. I'm pretty confident you won't want to miss it. Hodan Yusuf is a poet, writer, multimedia freelance journalist and photographer. She is also a mediator and trainer in conflict resolution. Hodan has spoken at and read her poetry at many events and venues including ICHR, York University, Muslim Institute, BareLit Festival, in Parliament for International Women's Day 2018, at the British Library for the inaugural MFest, Amnesty International and many spoken word nights. She is an essayist in the upcoming anthology by Unbound Publishers called "Cut From the Same Cloth". Hodan is currently working on her debut collection of poetry. Kate is currently shooting the 8th series of Food Unwrapped after recently giving birth to her son. Whilst on maternity leave Kate made a documentary about breastfeeding on Channel 4 Dispatches, called Breastfeeding Uncovered. The Documentary explores why rates of breastfeeding in the UK are the lowest in the world and whether it really matters anyway. She will be discussing the documentary and her experience of new motherhood in an interview with Jessica Fosterkew. Chloe has had a lifelong interest in death and grief, having been acquainted with both from a young age. After working in the music industry and going on to study Art and Philosophy in California she returned to the UK to begin training as an End of Life Doula and further explore personal and societal attitudes towards death, dying and grief. She has begun practicing and leading Death Meditations (guided contemplations on dying) and has found them to be an invaluable tool in gaining perspective on, and love for, life. Chloe will be holding a workshop and discussion group around grief; from smaller, nagging grief to big, messy heartbrokenness. Bee has chaired at festivals ranging from Jaipur and Hay, to Chalke Valley and Glastonbury. She began her career in BBC World Service and has written for national and international media. Bee is chair of Mary on the Green, the campaign to memorialise Mary Wollstonecraft. She has four kids. Vickie Neave is better known for her social media persona, INPO, which stands for: In No Particular Order. She is a writer, artist, runner, hilariously honest and positive blogger, and owner of small business - #justaline prints. She has 4 children, 3 of whom are teenagers so lots of mothering experience, and has talked openly about her struggle with mental health and confidence. Vickie will be taking part in our confidence panel discussing how she found her self confidence and the tools she uses to keep her mental health on track. Bodé is a full time business development manager in the construction industry and part time motivational speaker. He is a father of three to Renaé who is 9, Esmé who is four and RJ who is eleven weeks old. In his downtime (between light DIY and multiple Aldi runs) he is a contractual negotiator and diary manger for his wife Candice. Bode will be openly discussing relationship challenges. He will also be part of our 'Going self employed' panel where he will be talking about what it is like managing Candice as she hits the big time, what he thinks the difference is between male and female entrepreneurs and the specific challenges people of colour encounter when they are self employed. Often described as inspirational, Nova Reid is a popular speaker, a real advocate for equality and helping people discover their purpose. 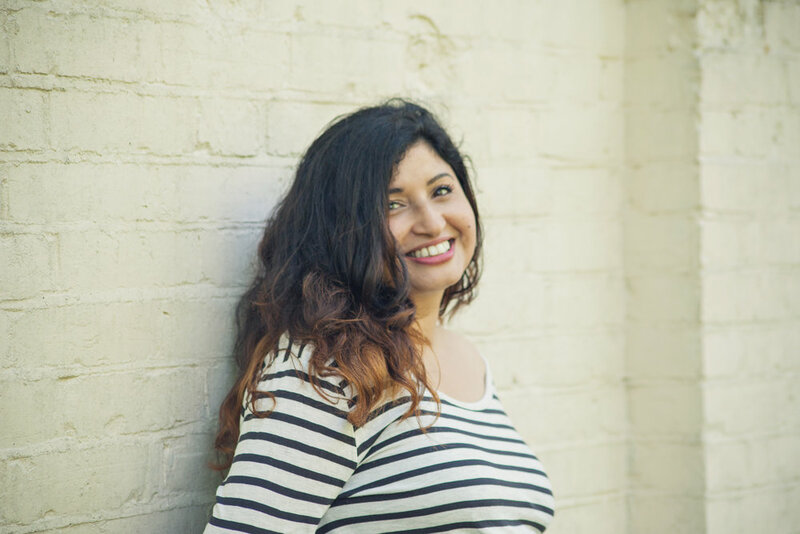 Nova is a diversity campaigner, wellbeing mentor and founder of multi-award winning wedding blog Nu Bride. Nova is frequently invited to mentor at the Women of the World (WOW) Festival, London helping women from all over the world step into their potential. 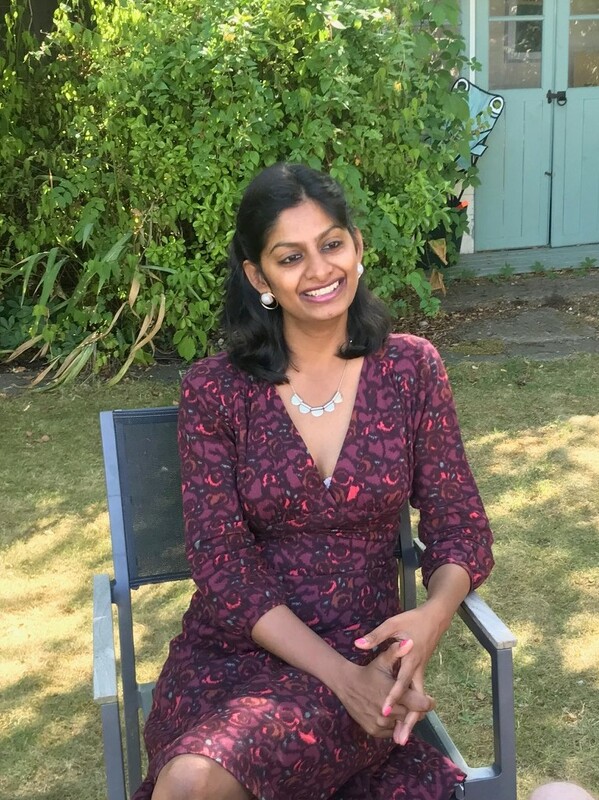 She is a certified NLP Life Coach (accredited by the Professional Guild of NLP) specialising in mental wellbeing and studied as a mindfulness teacher with Stanton Psychology. 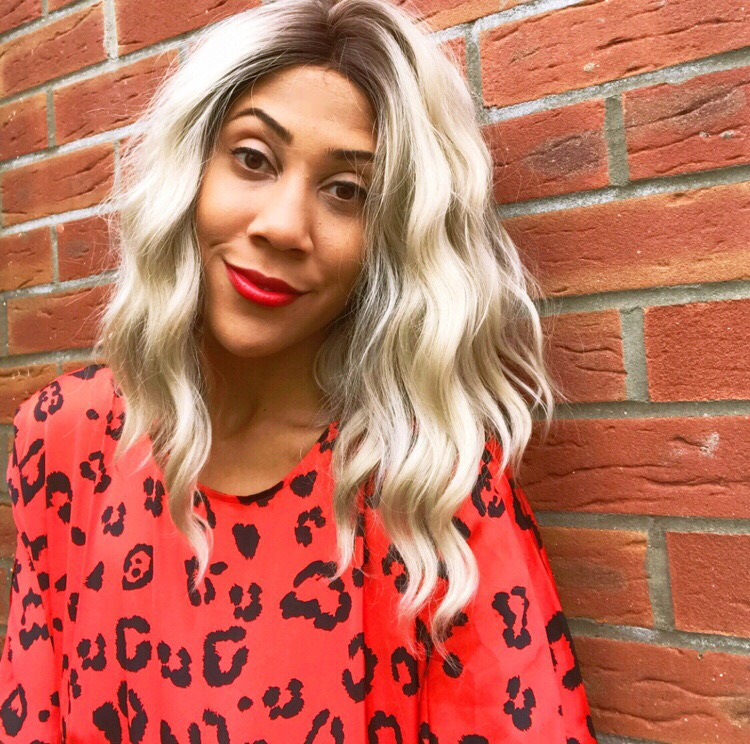 Nova works with humour and great humility and seeks to help people find strength in their vulnerability and is passionate about working with people holistically, to inspire them to be the change they want to see in the world. Helen delivers development programmes and workshops for mothers, empowering women to play bigger at work and home. Her various projects include: Rock Your Return, Game Changers, the Mothership, Organise Your Entire Life and The Guilty Mothers Clubhouse. She provides resources that support mothers in returning to work after maternity leave and an online course which helps women change career or start their own business. She has 3 children under the age of 6. Helen will be running workshops to help those returning from maternity leave and those a taster to get Game Changers programme. Danielle is mother to two young boys and an award-winning Senior Employment law solicitor, specialising in pregnancy and maternity discrimination cases at Gorvins Solicitors. Danielle has helped countless women fight their employers in discrimination claims and has set up her own employment law clinics ‘Keeping Mum’ where she offers free advice surgeries. Danielle runs the free legal helpline for Pregnant then Screwed. Her aim is to give women a voice and make them feel like they have somewhere to turn if they experience discrimination at work. She is a National figure in the media and volunteers her time to Charities such as Working Mums as well as appearing on TV, Radio and in Newspapers commenting on this subject. Danielle will be speaking about pregnancy and maternity discrimination, as well as holding one to one clinics for any women who need free advice concerning work issues. Annika previously worked in the recruitment sector as a headhunter but regular 50 hour weeks just weren’t compatible with family life. So in 2015 she did the Digital Mums training and went on to work with several clients as a social media manager. She has since gone back to her roots and now works 100 percent flexibly as Head of Admissions at Digital Mums. Annika oversees the team who support mums through our application process and on to the training. She is utterly passionate about helping mums find #WorkthatWorks and their perfect work/life balance. Natasha Bailie is a Mental Mutha trying to navigate the balance of her mental health whilst parenting #thekid. Natasha has created an online community of women where 'sharing with no shame' is positively encouraged and all Mental Mutha's are welcome. Many women worry that it will be difficult to cope with parenting if they have mental health issues. It is ‘normal’ to be concerned about the impact this will have on our kids, but the pressure to be ‘normal’ greatly impacts us, the MUTHA and when it comes to matters of the mind it is important to remember the plane safety message “put your oxygen mask on first and then help others”. Mental Mutha shines a light on our mental battle scars and Natasha Bailie offers support and resources through humour and honesty. It is perfectly possible for ‘Mental Mutha's’ to parent, whilst managing their mental health issues and because your mind matters NB wants to talk about it. Out loud. 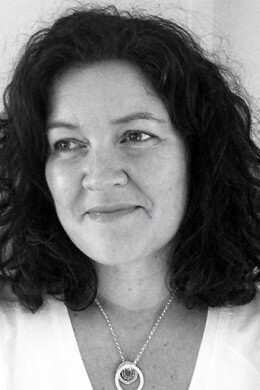 Robyn Wilder is a freelance journalist and the mother of two small boys. She has written a parenting column at The Pool since 2015, and in 2016 she was shortlisted for a Words by Women award for lifestyle journalism. In 2018, she contributed a letter to all new, tired mothers to Stylist Magazine's first book, Life Lessons from Remarkable Women. Along with her husband, Stuart Heritage, Robyn presents the parenting podcast The Naughty Step. She would like a nap. Instagram and Twitter: orbyn. You can read her column in the pool here. Robyn will be interviewing some of the panels on the main stage. Award winning doula and birth activist Mars Lord has been a birth keeper for over a decade. After attending the Paramana Doula course with Michel Odent and Lilliana Lammers, a spark was lit within her and the passion that she discovered for birth and supporting parents has fired her soul ever since. She has had the privilege of working with hundreds of families. A birth activist, with a desire to see the ‘colouring in of the landscape of birth’ and finding out the reasons for the maternal and neonatal morbidity rates amongst the BAME community, Mars created Abuela Doulas a doula preparation course primarily, but not exclusively, for women of colour. Her desire for reproductive justice led to the creation of the ‘Reproductive Justice Retreat’. For the first 12 years of her career, Eugenie lurked in the worlds of education and charity. In 2011, when her first son Otis was three months old, she founded a youth non-profit called Spark+Mettle and ran it for five years. It won the Observer's New Radical award in 2014, the same year she was one of the UK's 35 Women Under 35. She used maternity leave #2 to wind down the organisation and figure out what to do next, and returned to work by founding a philanthropic foundation for someone else. Eugenie will give a super short insight into the trials, tribulations and opportunities of working full time while trying to be a half decent mother and also an occasionally present wife and daughter too. Kate has over 20 years’ experience working with parents, families and frontline practitioners such as family support workers and midwifes. Kate has also developed and delivered expert training for the Relationship charity, OnePlusOne for the best part of a decade. Her lively, no nonsense and creative sessions teach people key communication skills, reducing parental conflict, coping with life transitions, problem relationships and parenting techniques. Sarah Gregory is the co founder of 'About Times,' an online news platform curated by women for everyone. She was formerly a researcher and analyst for central government departments. In her spare time, Sarah is writing a fictitious story set in the future, about a Black British female revolutionary being interviewed about why she chose that path for her life. Sarah will join our campaigning panel. Dr Ria Clarke is currently working towards becoming a consultant in Obstetrics and Gynaecology. After qualifying from the University of Southampton, her training has continued around the SE of England, including London. Through her own lived experiences as a Black woman from a working class background and her professional knowledge, she hopes to work towards reducing inequalities that women within healthcare face. In her personal life she enjoys moaning about how much time she spends on social media, and remembering all the free time she used to have pre children. Ria will be joining our Make Motherhood Diverse Panel. Harvir is the founder of Doyenne, an online platform for ambitious mothers interested in flexible working. The platform is a simple way for women interested in senior careers to connect with each other, professionals that can help with advancing a flexible career and employers interested in finding experienced talent. She will be speaking on the Flexible Working panel and will be available all day to talk about Doyenne. Katy Fridman is the founder of Facebook Group: Flexible Working for Mums Like Me - a network of bright, super talented mums (and some dads), who still want careers after starting families. She created Flexible Working for Mums Like Me motivated by her frustration at the lack of senior flexible working opportunities available after becoming a mum, and its grown to a community of 15k in less than year. The group has become a super platform for content, advice and support for mums on a quest to find that elusive work life balance and where flexible jobs are posted every day. 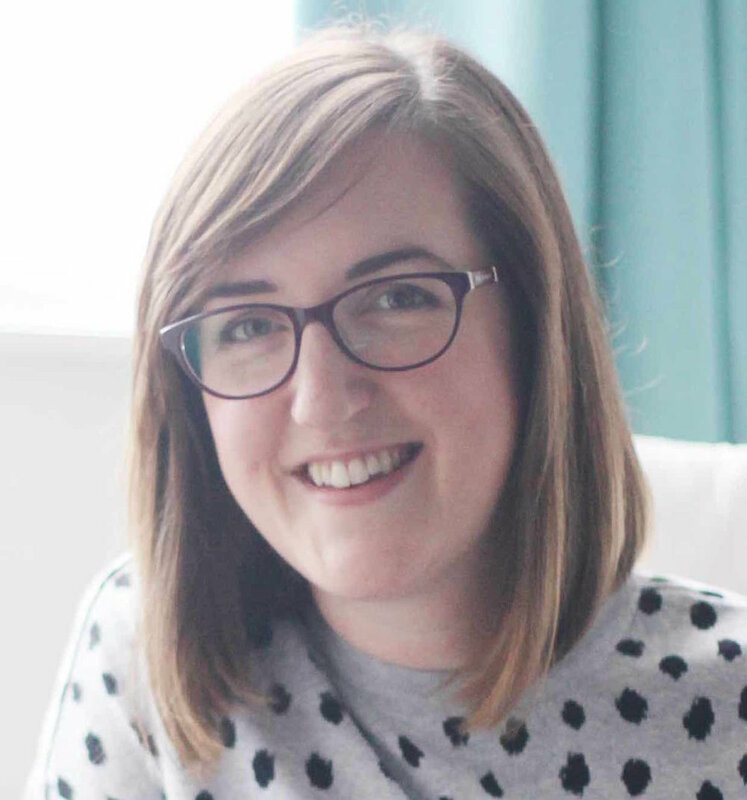 Prior to setting up the group, Katy was a marketing director for large corporates as well as freelanced and consulted for SMEs on marketing & business strategy for the past 7 years. Sally Darby is the founder of Mums Like Us - a network for disabled mothers. She created Mums Like Us because, as a disabled mother herself, she felt isolated and in need of a place to discuss her experiences with people who understood. Sally has MS, is severely visually impaired and has significant mobility issues. Mums Like Us is now an online community discussing the issues that are faced by disabled mothers. There is a friendly and supportive facebook group which is exclusively for disabled mums. She is also trying to open up this conversation with a wider audience on Instagram @mums_like_us and at www.mumslikeus.org. Dom (Short for Dominique) incase anyone asks haha, is a mum of two boys Freddie and Bertie; a influencer and on-line small business owner. She started The Pelican and The Rose just over a year ago - a company that is all about empowering women and spreading kindness. Dom started The Pelican and The Rose because she felt that kindness, empathy and empowerment needed to become more of a movement and she wanted to teach her own kids the importance of it - so the slogan "Be Kind Always" was born. 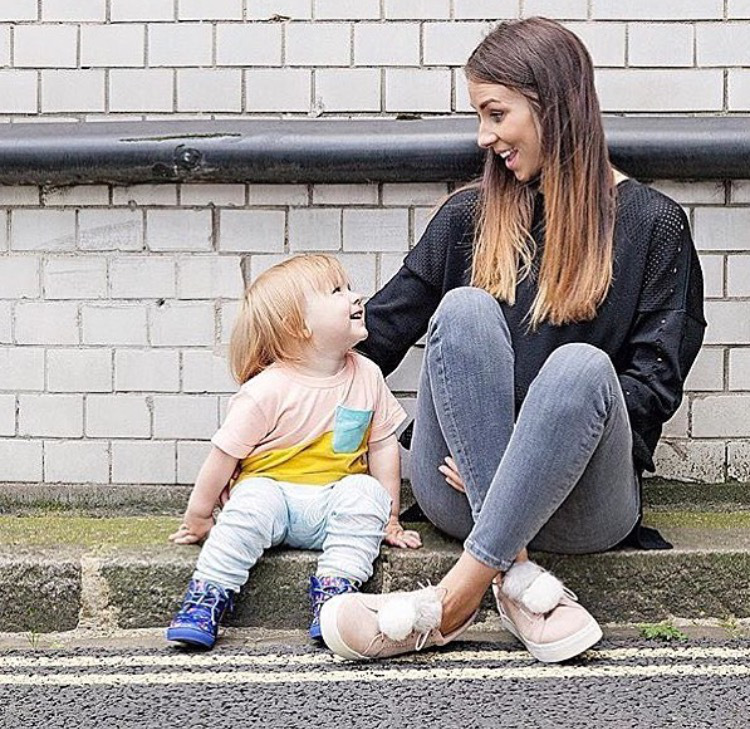 She openly talks about the highs and lows of owning a small business as well as everyday mum stuff, what everyone should be watching on TV and baking. Dom will be advising budding entrepreneurs in our ‘Start Your Own Business’ clinic. Annie is editor-in-chief of digital lifestyle and parenting magazine The Early Hour, and work as a freelance journalist for national news and women’s magazines (The Guardian, Forbes, Red Magazine, Stylist, Metro, Telegraph). She is also co-founder of Clementine App, which helps women with sleep, confidence and de-stressing. Her first non-fiction book – The Freelance Mum: A flexible career guide for better work–life balance – will be published by 4th Estate in January 2019. She lives in London with her husband and two children: a four-year-old daughter and two-year-old son. Rebecca is a founder of Birthrights the human rights in childbirth charity. She is a freelance journalist and writes frequently for The Pool. She is author of several books - including Your No Guilt Pregnancy Plan - and an occasional doula. She has two children and lives on a ramshackle smallholding. Dr Moore is a mum and a perinatal psychiatrist working in London in the NHS and privately. She is passionate about supporting women through pregnancy and the transition to motherhood. 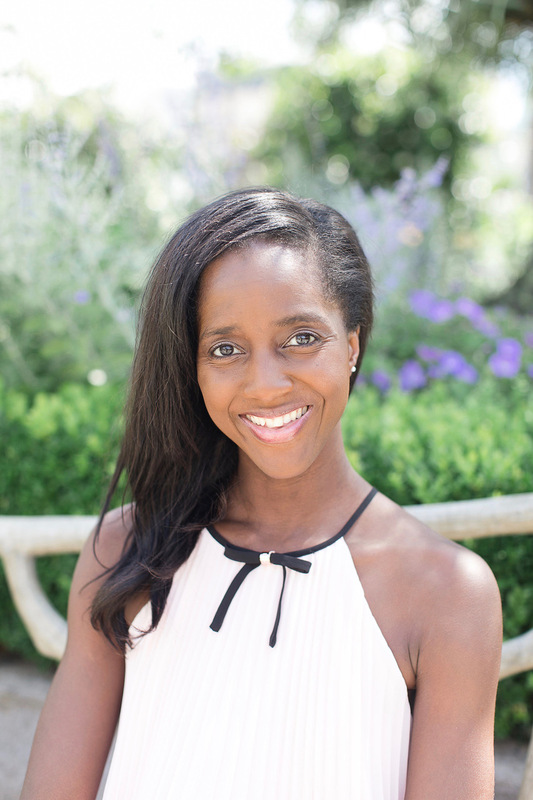 Her special expertise is around Birth Trauma and she is the cofounder of the Make Birth Better Campaign and hosts an annual Birth Trauma Conference in London. Dr Moore is an integrative practitioner and believes in the owner of good food, exercise, social prescribing and kindness to heal. 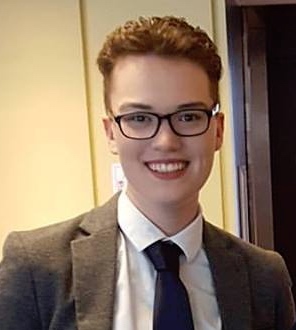 Evelyn Callahan is a PhD student at Brunel University London in the sociology department studying trans healthcare. They are particularly interested in barriers to accessing care and community based approaches to overcoming those barriers."